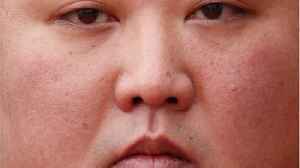 North Korean leader Kim Jong Un left Vietnam after a failed summit with U.S. President Donald Trump and a state visit. 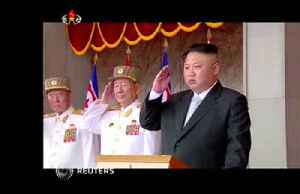 (ROUGH CUT - NO REPORTER NARRATION) North Korean leader Kim Jong Un left Vietnam on Saturday (March 2) after a failed summit with U.S. President Donald Trump and a state visit. A large crowd and Vietnamese officials saw off Kim Jong Un at the border station of Dong Dang. He visited a war heroes monument and the mausoleum of former president Ho Chi Minh before travelling to the station where he boarded his train for the journey back to Pyongyang which will take him and his entourage through China. 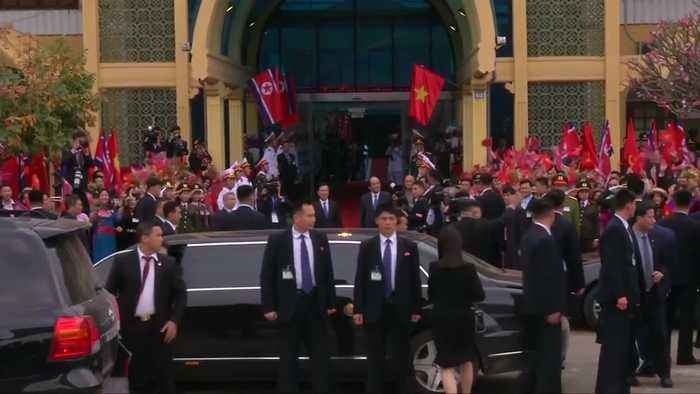 Kim came to Hanoi for a second meeting with U.S. President Donald Trump in Vietnam, which was cut short after they failed to reach a deal on the extent of sanctions relief North Korea would get in exchange for steps to give up its nuclear programme. 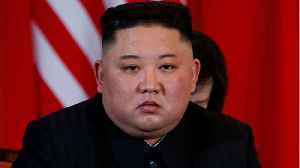 The collapse of the summit leaves Kim in possession of what analysts say could be an arsenal of 20 to 60 nuclear warheads, which, if fitted to its intercontinental ballistic missiles, could threaten the U.S. mainland. 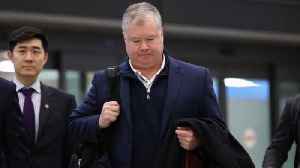 According to a report by Reuters, on Thursday, North Korea said that it no longer wanted US Secretary of State Mike Pompeo to be involved with nuclear talks and suggested that he be replaced by someone.. 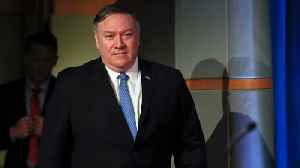 The U.S. State Department said the envoy is meeting with Russian officials to discuss the denuclearization of North Korea. Business INsider reports Kim Jong Un&apos;s sister may have been kicked out of North Korea&apos;s top decision-making body, suggesting a fall from favor. 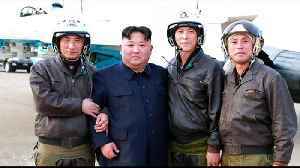 Kim Yo Jong was not listed as an..
Business INsider reports Kim Jong Un's sister may have been kicked out of North Korea's top decision-making body, suggesting a fall from favor. Kim Yo Jong was not listed as an alternate member of the..